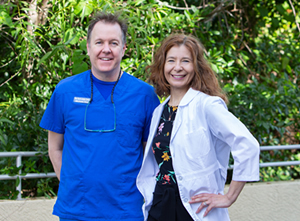 Welcome to our podiatry practice in Naples, FL. Welcome Canadians, Germans, British, other Europeans, and out-of-state residents! We offer reasonable cash prices and same day appointments. Copyright © 2013 Finn Foot and Ankle Center | Lori Finn, DPM - All rights reserved.